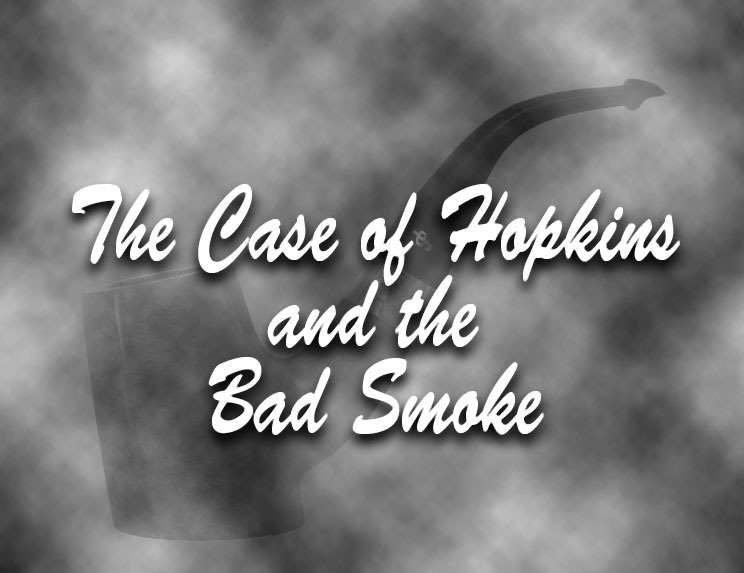 No, you haven’t fallen into a Sherlock Holmes pastiche, but an excerpt from the papers of long-time friend Charles Mundungus on schlecter rauch or “The Bad Smoke,” specifically on why we don’t get along with some of our pipes and what, if anything, can be done about it. As the pipe he uses for his analysis is a Peterson, I thought readers might find it of some interest. “Pipes are occasionally of extraordinary interest,” said he. The mystics and contemplatives among us sometimes speak of their pipes as companions rather than objects or acquisitions. As I see myself among this minority of minorities, when I spot a neglected pipe, then eventually—whether it be a few months or even a few years—I have to reckon with the fact that something has gone wrong in our relationship. For those collectors who rarely smoke the same pipe from one month to another, this is a non-issue. But those who turn to a stable rotation of pipes for dependable support may feel a twinge of guilt in realizing they consistently pass over one pipe in favor of another, more promising one. As it accumulates dust, tarnish, oxidation and even cobwebs, the neglected pipe may actually disappear in plain sight, a mummy in the rack. When sighted in a moment of anger or irritation, it may be traded in or hastily sold on the estate market with residual ill-will. The way the pipe looks. The way the pipe feels in hand. The way the pipe clenches. The way the pipe smokes. The synchronicity of any of the above. The smoker may often find even one of these damaging enough to desert a pipe, but two or more is usually damning. As I’ve worked through all five with a Hopkins (aka shapes XL27 and B51) from Peterson’s Adventures of Sherlock Holmes (2011) quartet, it provides an instructive test case. 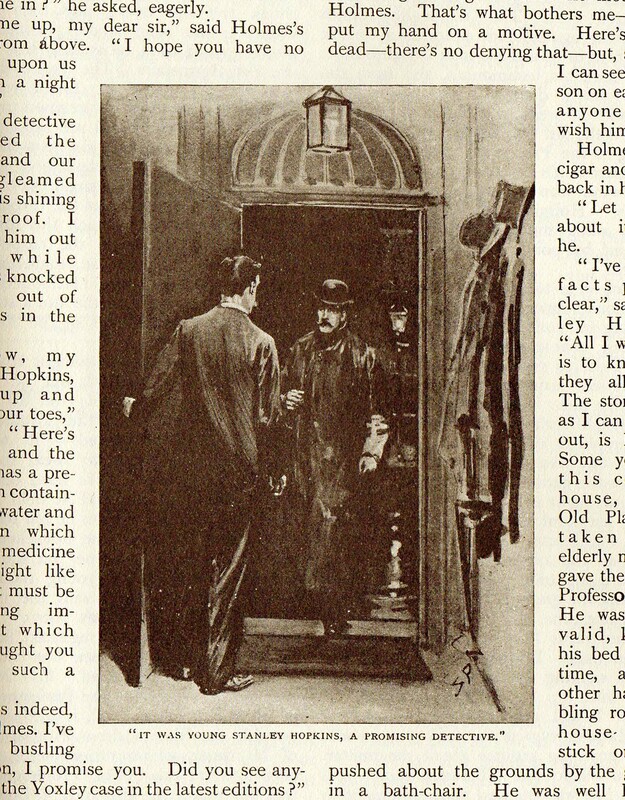 The Hopkins was named after the promising young Scotland Yarder, Stanley Hopkins, who solicited Holmes’s advice in three stories from 1904’s The Return of Sherlock Holmes: “The Adventure of the Golden Pince-Nez,” “The Adventure of Black Peter” and “The Adventure of the Abbey Grange.” Unlike some of Peterson’s other SH shapes, I can perceive no visual analogy betwixt shape and character. Unlike its affably intrepid namesake, in fact, the Hopkins shape at first repelled me. 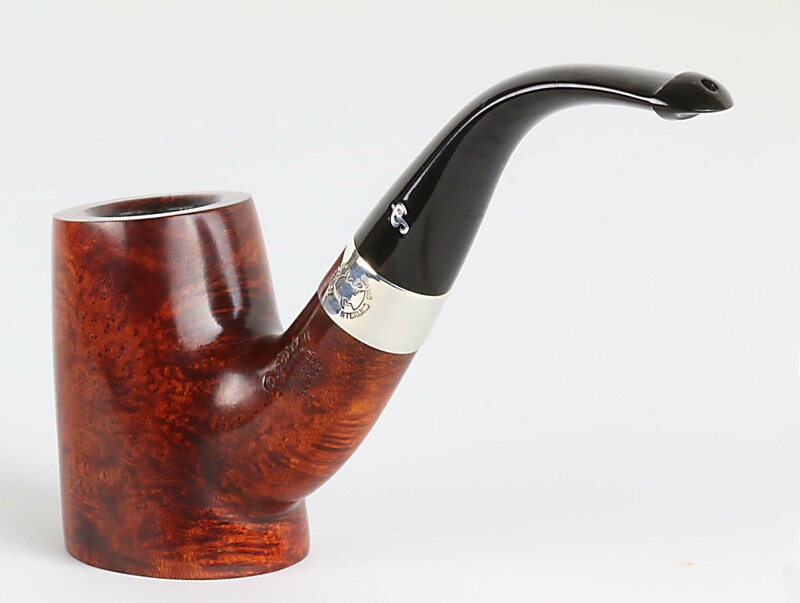 But as with the Hansom, shape XL26 from Peterson’s Return of Sherlock Holmes series, I found myself almost haunted by it, coming back to it until eventually, just as the collection was disappearing from the market, I decided I needed to see if I could acquire one. 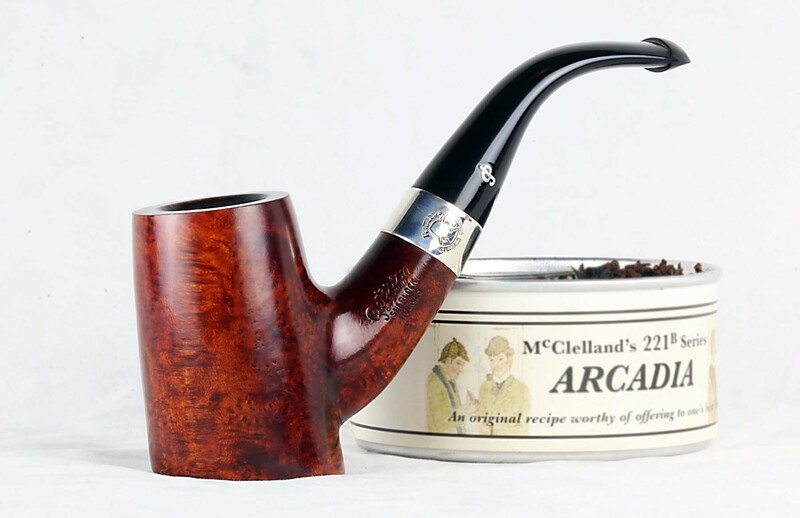 Unlike artisan pipes, which even an authority like Neill Archer roan has confessed can sometimes be daunting to take up and actually smoke for the first time, I knew I would smoke this pipe as soon as it arrived. In my haste I selected one of the “dark” models made for the Italian market. It was a beautiful pipe, but made from a lesser grade of briar (hence the darker stain) and with a hot foil rather an aluminum P on the mouthpiece. What I’d wanted was an example of the Hopkins typifying the series: red ruby stain, P-Lip, inlaid aluminum P. I knew before I had smoked it twice that I’d made a mistake. The fault wasn’t the pipe’s, of course, and it soon found a new home. Not turning any up in the usual haunts, I thought I’d done with the pipe and forgot about it. 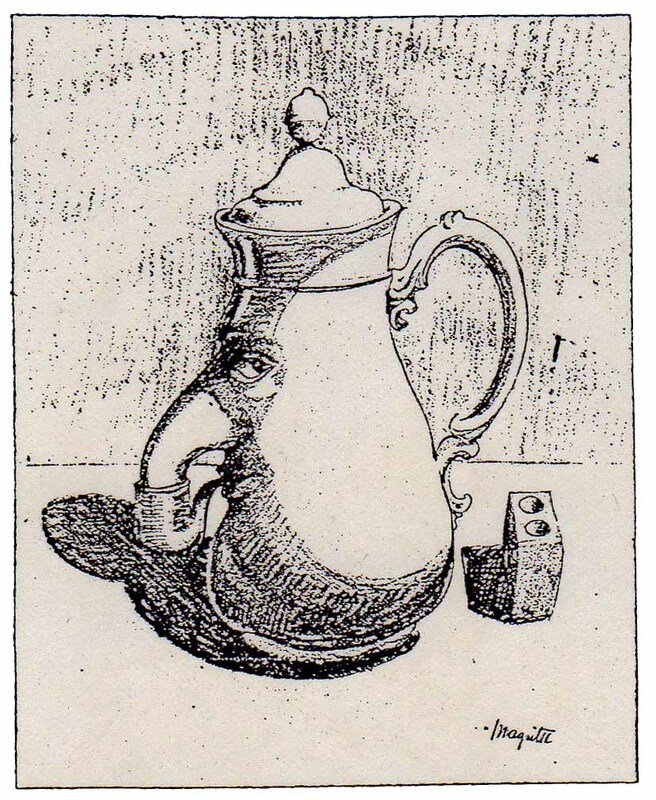 But the shape’s whimsy drew me back when, leafing through an old issue of Pipeman’s Quarterly: For Pipe & Coffee Connoisseurs, I saw what it was that had drawn me to the shape in the first place: an untitled drawing by René Magritte, the famous Belgian surrealist. There is something in the curves and movement of the teapot’s spout-nose dipping into its Oom-Paul that evokes the Hopkins. The shape is something that might, actually, have been conceived for Ser Jacopo’s Magritte Picta Series had Magritte actually thought of it. So began a second search for a Hopkins pipe, a little over a year ago now. As Christmas approached, I found one and made the request to my in-house North Pole representative. The online dealer, as sometimes can happen, was a bit short with the Elven Lady who was trying to have it for me in time for the big day. She wanted a picture of the exact pipe; he wouldn’t provide it, at least not for a few days. She reluctantly ordered it, and when it arrived on Christmas morning, I noticed the final finishing was cloudy, obscuring a grain pattern which wasn’t spectacular to begin with. I naturally soldiered on, as one must with Christmas gifts, smoking it a few times. But its looks disappointed me, and we soon spent less time together. I smoked it on and off for a while, but was still vaguely dissatisfied with the pipe and finally left it to languish in the rack. Several months later, my wife and I came to the point in David Tomlin’s virtuoso audiobook performance of The Return of Sherlock Holmes in which the young inspector Stanley Hopkins appears. Again thought of the Hopkins pipe, and set it out on the work bench to give it another look. The first thing to do, I decided, was see if I could remedy the cloudy finish. Peterson’s red stains on the higher grades, I’ve noticed through trial and error, will often come off just a bit with the application of an isopropyl-soaked pad. I did this not only to remove the cloudy top coat, but to lighten the red a bit in hopes of allowing the grain from the black-stained undercoat to come out. The process revealed a fill as well, but as there was only one, it seemed a small price to pay. A second commonly-experienced bad smoke scenario has to do with the mouthpiece and the pipe smoker’s comfort in clenching it. 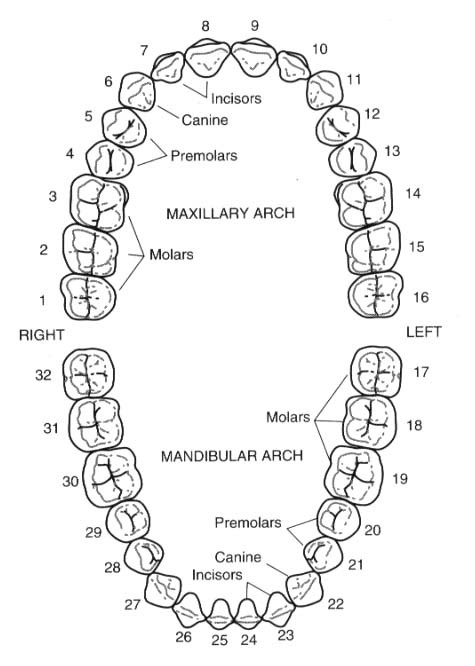 While most smokers use a canine / premolar combination (teeth 5-6 and 11-12 on the maxillary and 21-22 and 27-28 on the mandibular) on either the left and/or right side of the mouth, there are those smokers who prefer to tuck it much further back into the back premolar and front molars, as well as some who seem not to clench at all or somehow use their incisors. The Peterson P-Lip, as per the 1898 third and final patent, was designed by Charles Peterson with a prominent upper and lower shelf for the teeth and a “tongue tuck” to give extra security. It works extremely well for those who use a canine / premolar combination to clench, but will feel awkward to those who tuck the mouthpiece into the side of the cheek using the premolar / front molars. There are poorly executed P-Lips, and perhaps it is time these were discussed. Sometimes such mouthpieces are simply too small to be serviceable (found on the “SPORTS” line pipes of the 1950s, for example). And sometimes they are simply too narrow, as found on a few of the System pipe stems, depending on one’s teeth. And it should also be noted that the “round-top” P-Lip mouthpieces fitted to some late Dublin era pipes c. 2008-2018, are impossible for anyone to clench in comfort. 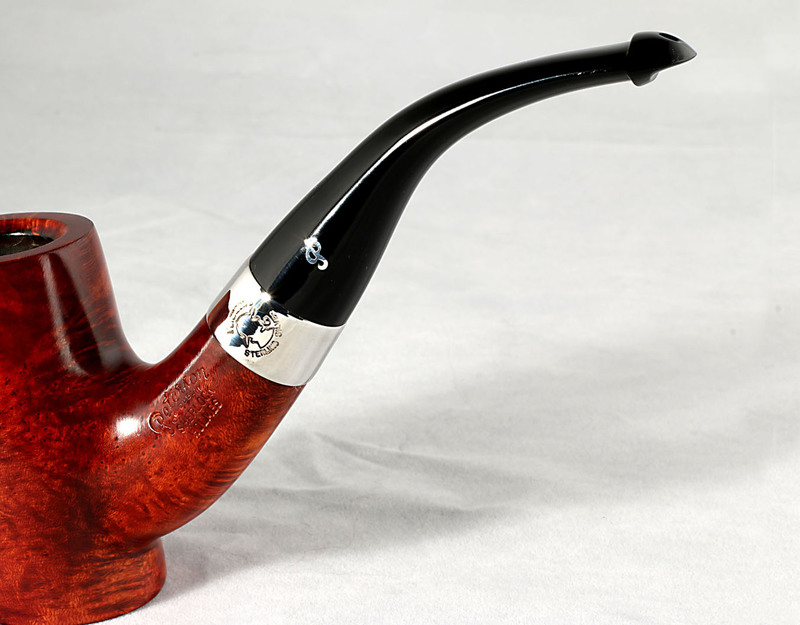 Sometimes a stem bend, in combination with the pipe smoker’s clenching style, can be the culprit. That proved to be the case with the Hopkins, which has (as can be seen in the photo above) a pronounced upward tilt to the button. Aside from not looking like a first-issue Hopkins and disregarding the classic Peterson bend-styles, I found my teeth could not comfortably hold on to it, given the pipe’s nearly 71 grams. Re-bending it to its “first-issue” look not only made the pipe more aesthetically pleasing, but made it possible to clench the pipe in comfort. By giving the canine and premolars a parallel surface rather than up-angled perch, a stable platform was created for the teeth as well as less felt weight for the jaw muscles in the “moment arm” of the pipe. Re-bending a new mouthpiece, as you can see, does carry the risk of creating small waves around the inlaid P (too much heat too near the P). It also required some rebuffing, as the heat gun dulls the vulcanite somewhat. One of the reasons seasoned pipe smokers often find several pipes of the same shape in their rotation has to do with Fingerspitzengefühl, not precisely in the idiomatic sense of the intuitive sense of knowing what to do without deliberation, but more as an etymological after-thought of finger (der Finger), tips (die Spitzen) and feeling (das Gefül): our hands become practiced and comfortable with the shape so that they can do their work without thought. The Hopkins is not for the feeble-hearted, and seems to require being cradled beneath the stummel around the base of the bowl. For those accustomed to larger artisanal pipes, it takes only a little practice, the corrected mouthpiece making hands-free smoking an option. By no means an insurmountable obstacle, yet it is one that, in combination with other problems, can lead to a parting of the ways. It is sometimes the case that bad smokes result from a lack of felicity between the pipe and the tobacco chosen. Despite its size, the Hopkins has one of the standard Peterson chambers, which is one of the reasons I thought I would get along with it. The chamber is close to the old classic ratio of 1 (width) : 2 (depth), or 19.65 x 40.91 this case. The 4s / 309 has a chamber of the same ratio—1.12 x 2—which is my favorite “operating system.” Veteran smokers know which type of chamber responds best to Virginia, English and Burley blends to bring out the best in each, selecting the appropriate chamber for the tobacco which works best in it. But as wiser pipers have observed, there’s more to it than chamber dimensions. 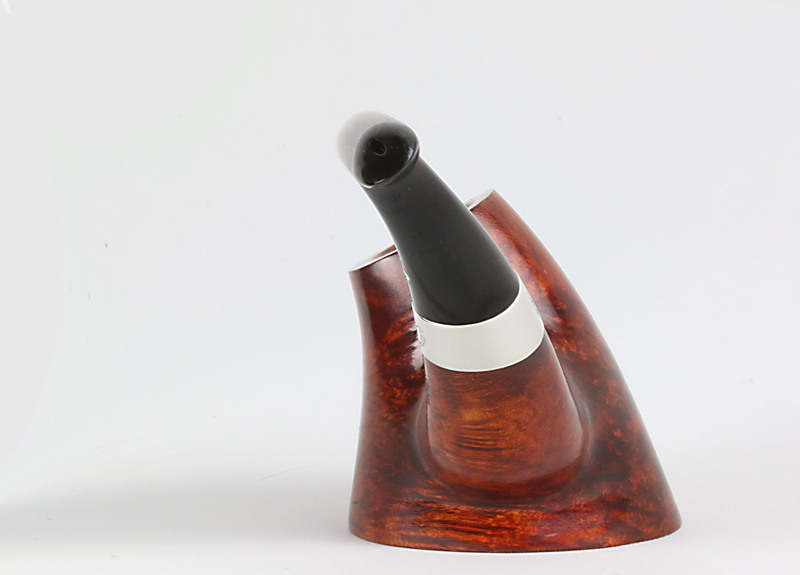 The P-Lip, the graduated bore, the mouthpiece bend, the airhole drilling in the shank, the entry at the base of the chamber and the briar as it is broken in over time will all play roles in how the pipe will perform. And this not to mention the chemistry and smoking idiosyncrasies of the pipeman. Synchronicity, whether defined in Carl Jung’s strict definition as “meaningful coincidence” or more broadly as the simultaneity of related events, plays as much a part in pipe smoking as any other arena of life. The bad smoke, like the happy one, is difficult to anatomize, especially when more than one cause is at play. Thankfully, most of the time it is enough to be grateful for the small miracle at work when the pentecost flame ignites pipe, tobacco and smoker. But when things go wrong, sometimes all it takes is a little awareness to set them right again. Whimsy is what first attracted me to this shape, and as those who belong to pipe clubs or have attended a pipe intuitively know, whimsy is the elephant in the room wherever pipe smokers gather. Operational if unseen, it encourages us to understand, accept, forgive, and sometimes laugh at the imperfections and absurdities in ourselves, our friends and our pipes, bringing us together. Chamber Depth: 1.61 in./ 40.91 mm. Chamber Diameter: 0.76 in./ 19.38 mm. Thank you Mark, I shall have a closer read this evening. Just arrived les than one hour ago two more De Luxe from England, 5 s & 8s. Happy New Year, Jorgen. My wife doesn’t believe you own as many Peterson Systems as I’ve been telling her. But I think she’s fairly sceptical about most men where pipes and tobaccos are concerned. Petersons systems are better than pills. There are so much cleaning after each smoke and its take time and are god for your nerves and to be honest, I have nothing else that I should do other than smoke. I smoke 9 Deluxe and 8 Premiers and about 8 Standards. Unsmoked I have 1s, 2s two, 3s two, 4s, 5s, 8s, 9s two, 11s two, 12½s , 20s four and Premiers 309, 312 two, 314 two and also nine standards. Also ” Sherlock discovers the system” Original one unsmoked and Baskerville one smoked and two unsmoked. What to say. Its my brain ! You do some good re-furbing Mark. I have the Kinsale version of the Hopkins and it my #2 favorite Peterson shape. Also took a while to grow on me. For me though that is a shape that just seems to call for a rusticated finish given it resembles a tree trunk to me. Thanks, good sir! So now I have to ask: what’s your #1 favorite Peterson shape? BTW, I’d never thought of the Hopkins looking like a tree trunk. Exactly so! XL 23. Have a smooth finish Kinsale in that shape. You convinced me. Your posts , ranging from “I love it” (B shapes part 5) to “bad smoke” (here) convinced me to try one for myself. I just acquired my first B51, from the Derry line. So far, it’s in the “I love it” column. It’s in the “offbeat Peterson shapes” section of my pipe collection. Even if it just continues to sit there, the display value, the visual appeal, alone makes it a keeper. I must add that I’m happy I won’t have to deal with the stem turning greenish-brown over time, as the Derry line has those beautiful acrylic stems (couldn’t help but mention that). I’ve only had it long enough to smoke one bowl (Lane 1Q). It’s a fine smoker. The chamber is a bit larger than my usual B10 (my second favorite, the 05, goes in the other direction of being smaller), but not too much to be entirely outside my comfort zone (I do have a few of those larger bowls I enjoy from time to time, such as B60 and XL11). I’ve designated this new B51 as both a “setter” and a “sitter.” The pipe “sets” on my end table while I “sit” in my easy chair. It won’t be a “walking around” pipe, nor a “working at desk” nor a “gone fishin'” I can tell already that this will be a pipe for sitting in my favorite chair while watching an old movie, or something else when I can be free from distractions for at least an hour. I found myself clenching it briefly, but mostly holding it in my hand, with my elbow resting on the arm of the chair. I keep a wooden single-pipe rest on the table for those times I have to leave my chair briefly. My problem with larger pipes is that they don’t like being set on that 1-pipe rest. The B51 being a setter solves that problem beautifully. I found it rather natural to hold; with my thumb and first two fingers around the bowl, and the last 2 fingers under the base (but not actually taking any of the weight). So I can say that my B51 Derry is a keeper. Hey David, glad it came out well for you. Thanks for the report–it’s always interesting to hear how a pipe will be companioned by a pipeman! I like the configuration of the B51 as an army mount & glad to hear it’s performing well for you. The Derry Rustic is one of the last feathers in the cap of Conor Palmer, in my opinion–using all the spare B shape bowls to create an entire line.